Written by admin. Posted on May 4, 2011. Filed under Uncategorized. Bookmark the Permalink. Comments are closed, but you can leave a trackback: Trackback URL. 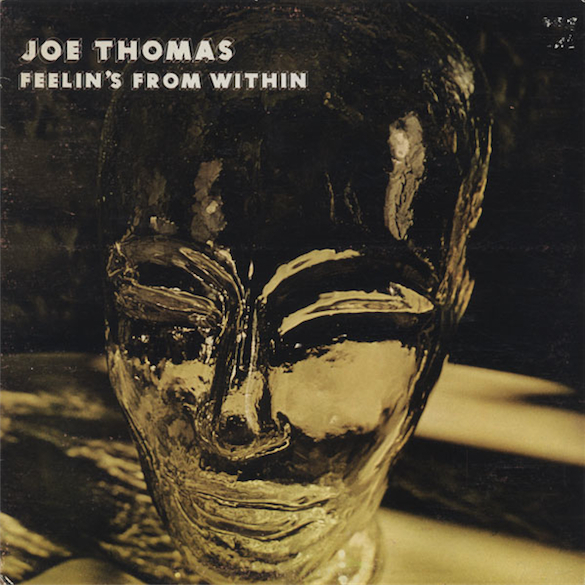 Groovy album from American jazz/funk flautist and occasional saxophonist Joe Thomas , nicknamed “The Ebony Godfather”, born June 16, 1933. The LP was released by Groove Merchant in 1976.